Frankfurt Airport’s Cargo City South (CCS) has been plagued with bad service aspects over the past twelve months. Warehouse congestion, long truck loading and offloading time, freighter aircraft delays due awaiting cargo deliveries and much more, have given one of Europe’s largest air cargo handling airports a bad name. BNow ground handler Frankfurt Cargo Services (FCS) has announced structural changes to overcome backlog situations. 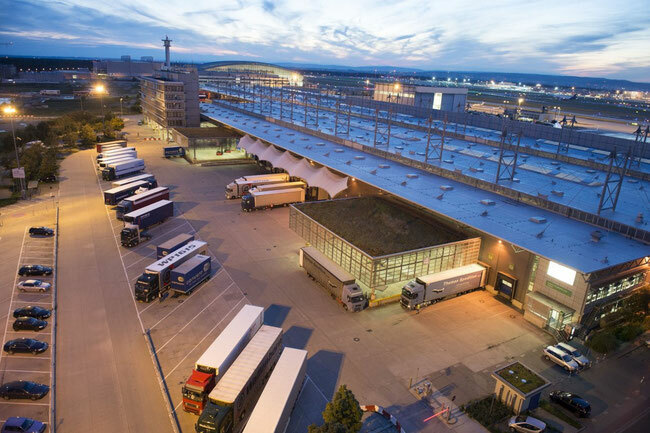 FCS which is a joint venture set-up between Worldwide Flight Services (WFS-51%) and Fraport Ground Services (49%), has the largest cargo handling facility at Cargo City South. They have been especially traumatized by the delays and blockages which have not seemed to improve dramatically even though Fraport has initiated so called new monitoring measures for truck movements into and out-of CCS. There were a number of strikes at the end of last year whereby staff went onto the barricades due to the increased workload and the never-ending complaints by customers. FCS was not the only handling company to suffer. However, they, behind Lufthansa Cargo who have their facility on the north side, are the largest. The problem has been specifically in the CCS operating area where despite Fraport plans to increase handling space, not much has so far happened. In a letter to their clients, which was sent at the end of June, FCS informed them that structural changes were being implemented with the aim overcoming the backlog situation and get business back to normal as soon as possible. CargoForwarder Global has been received a copy of the letter from one of FCS’s clients. It is issued jointly by WFS (John Batten,CEO) and Fraport’s Martin Bien (VP Ground Services) - and not by the local FCS management. On the infrastructure side they claim that considerable amounts have been invested to extend and modernise warehouse space in order to enhance ULD storage as well as import and export capacity. This is all well and good, but what difference will this make if blockage continue in front of the doors? The second answer seems to be to change the operative management. In this respect they announce that the operations department will have a dual management function under ex-Customer Service Manager Klaus Klein and former Duty Manager Andreas Hoeffgen. Klein will control the export side and Hoeffgen the imports. It is planned that more Duty Managers and Supervisors will be added to the team. Resignations, whether voluntary or requested, have been submitted by long serving manager, Benjamin Weil, Head of General Services and Soheyl Rahmani-Tehrani, head of Operations. Both will leave by the end of September. 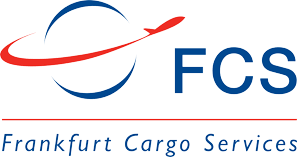 FCS Managing Director, Hans-Georg Emmert, who has been a leading figure at FCS and its predecessor, Fraport Cargo Services, gets additional support in his management duties from Assaad Sfeir, a long standing WFS management member in FRA. Emmert has put much effort in moving FCS forward during the past couple of years and the blockage issue which still remains is not of FCS making but results from bad planning from the airport’s side and what many still see as a lack of interest by Fraport AG in air cargo development at the airport. So, are Weil and Tehrani unnecessary victims of something that they cannot control anyway? If so, then what are the chances that the internal restructuring at FCS will make any difference if the structure outside remains as it is?